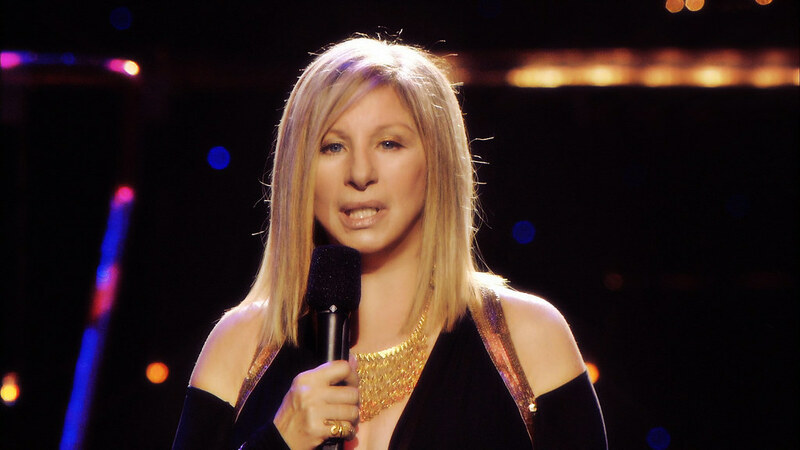 Legendary actress and singer Barbra Streisand explained why she thinks “We’re in a war for the soul of America” during a recent interview that aired on British television network ITV at the end of September. Hard to believe the things you say. Why can’t you feel the tears I cried today, cried today, cried today? “How do you win if we all lose? You change the facts to justify. “How do you sleep when the world is turning? The Associate Press reported that Streisand stated that she wrote “Don’t Like to Me” about Trump. Streisand also spoke out about the cover song on her latest album during her Good Morning Britain interview.